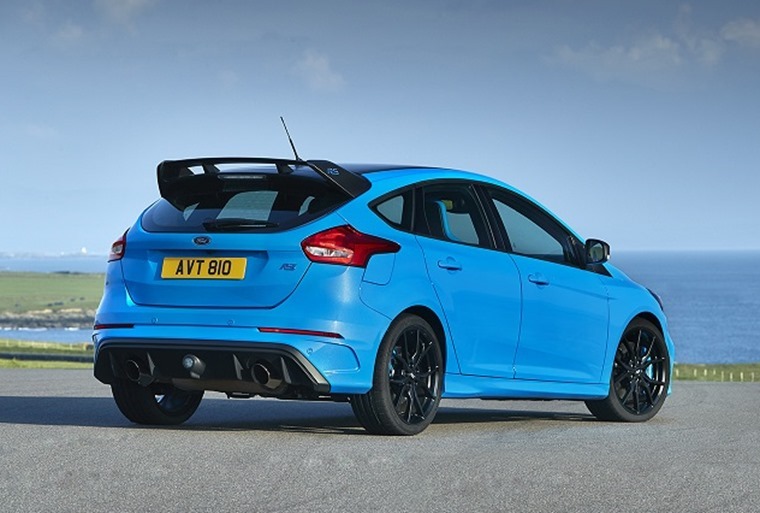 The new Ford Focus RS Edition is now available to order, providing even more traction and driving appeal for performance driving enthusiasts. 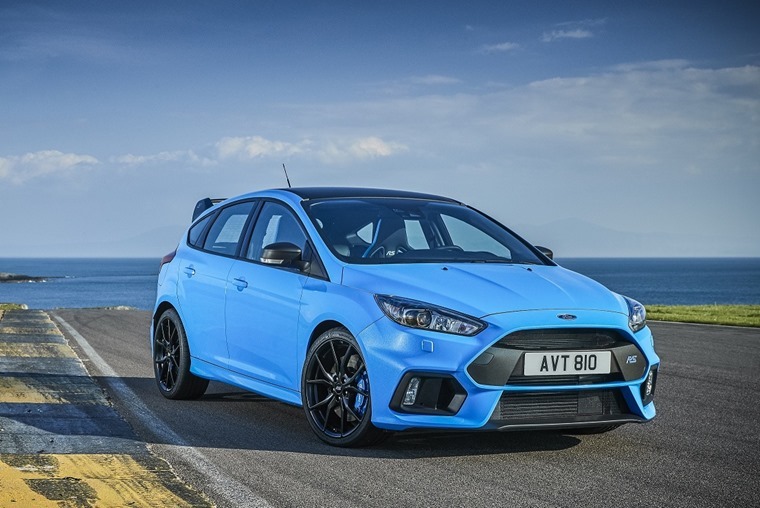 “The Focus RS Edition takes our ‘fun to drive’ philosophy to a new level for an everyday road car,”says Leo Roeks, Ford Performance Director, Europe. 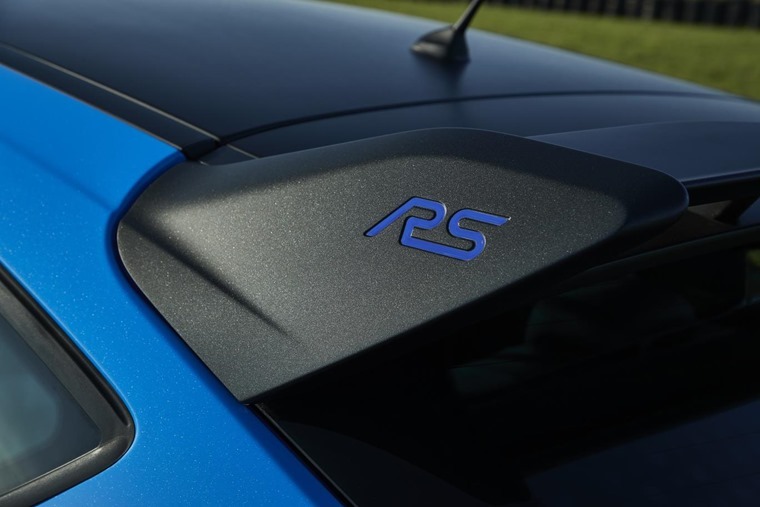 The Focus RS Edition features unique styling, including signature Nitrous Blue paint with striking black exterior details, a two-tone seat execution and carbon-fibre trim. More importantly it also features a mechanical Quaife limited-slip differential (LSD – no, not that kind) for the front axle. 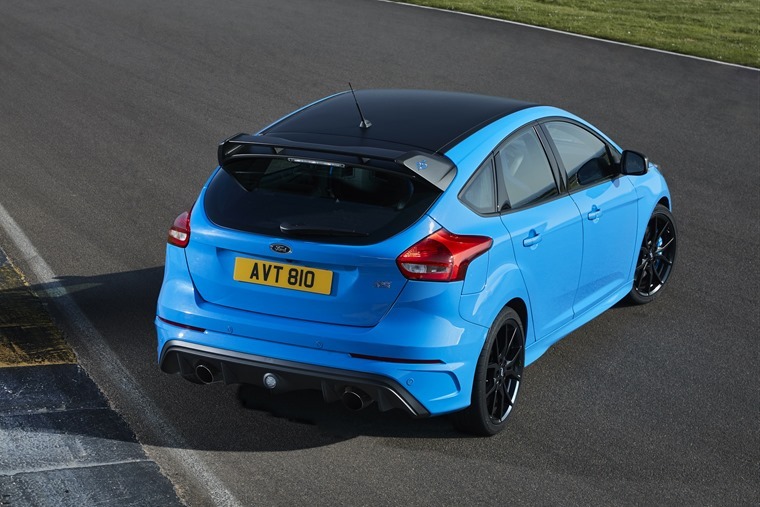 The Focus RS Edition delivers drive modes that include the industry-first Drift Mode for controlled oversteer drifts under circuit conditions and Launch Control for ultimate performance off the start-line - accelerating from 0-62mph in just 4.7sec. “The new setup also delivers greater mechanical stability and control when braking hard, and will help drivers set the car up for power-slides using Drift Mode,” Roeks said.